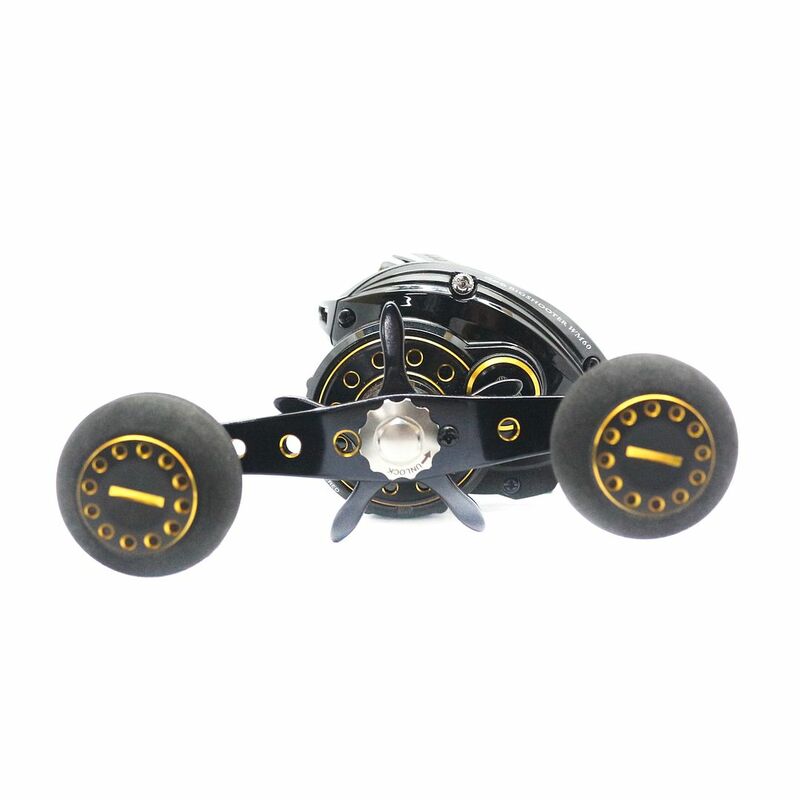 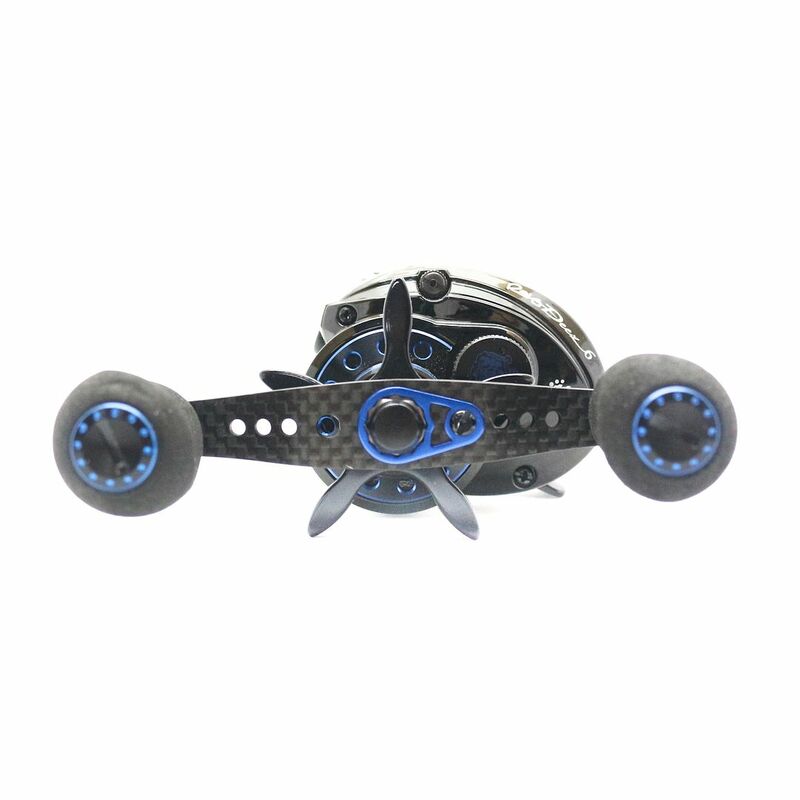 Abu Garcia Reel Baitcast Revo Big Shooter WM60-L Left Hand (2647)..
Abu Garcia Reel Baitcast Revo Deez 6-L Left Hand (2487)..
Accel Jig and Lure Repair Sticker 02 Zebra (4224)..
Accel Jig and Lure Repair Sticker SHL-04 (1240)..
Accel Jig and Lure Repair Sticker SHL-07 (1271)..
Accel Jig and Lure Repair Sticker SHL-09 (1295).. 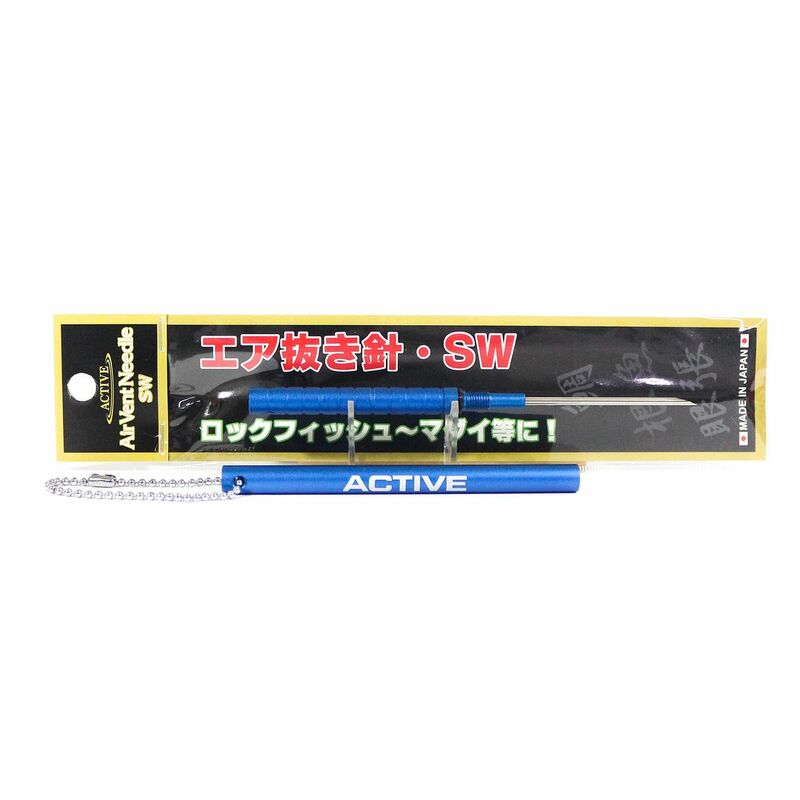 Active Air Vent Needle Fish Reviving Deflating Tool Length 160 mm Blue (0614).. 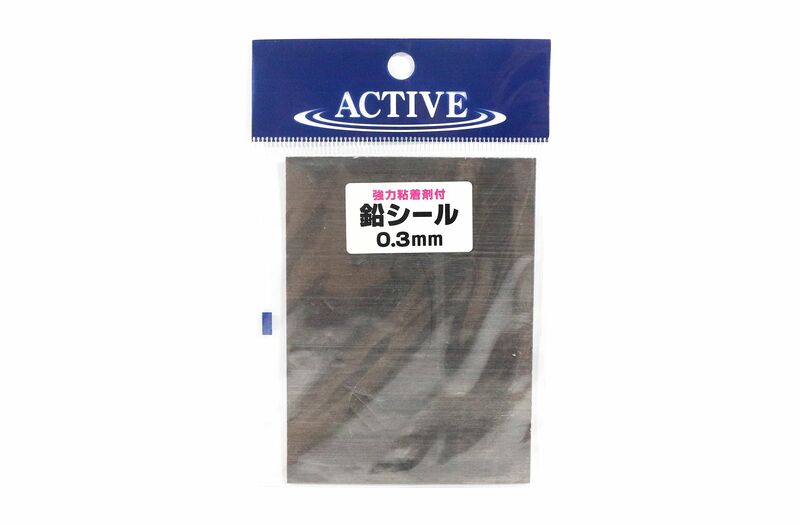 Active Lead Seal 0.3mm x 10 cm x 7.5 cm (2019).. 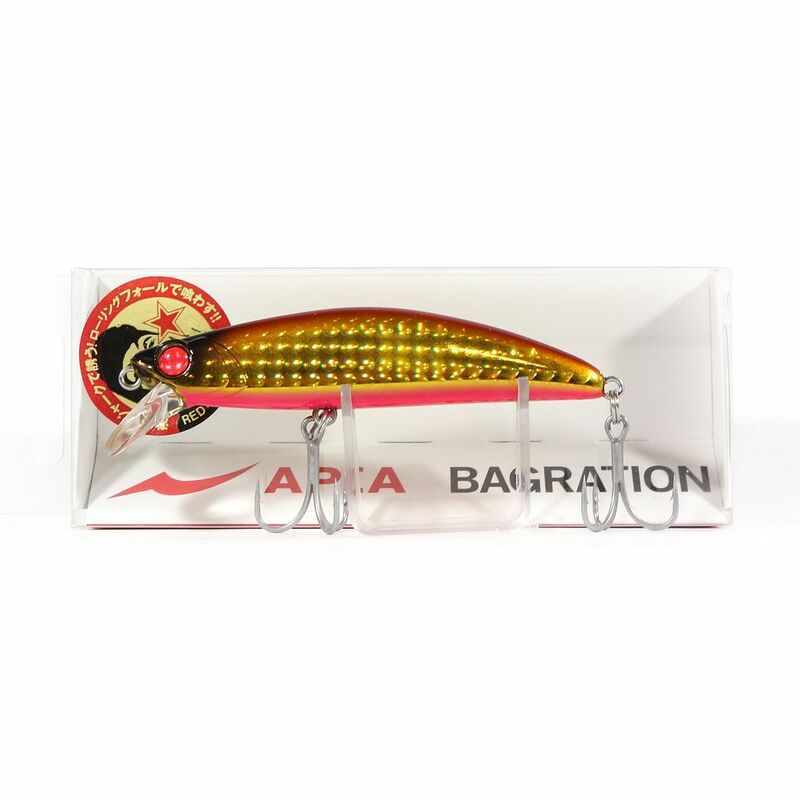 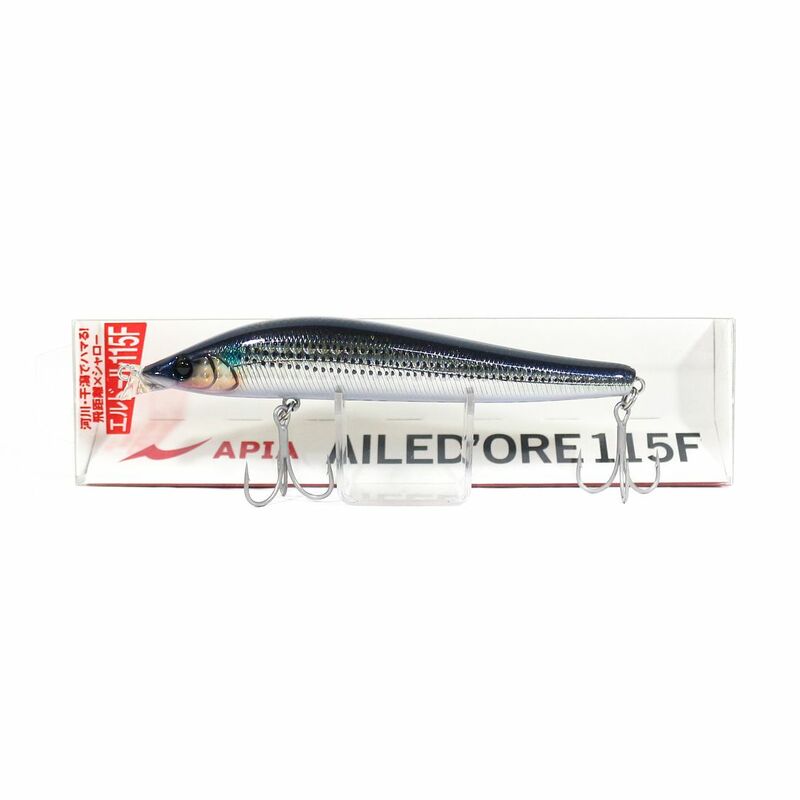 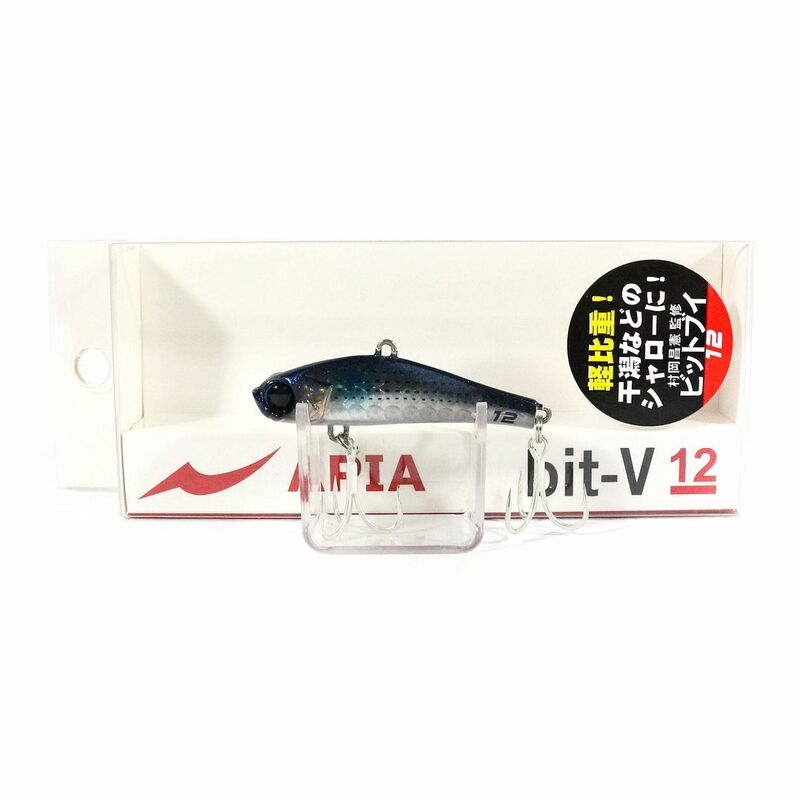 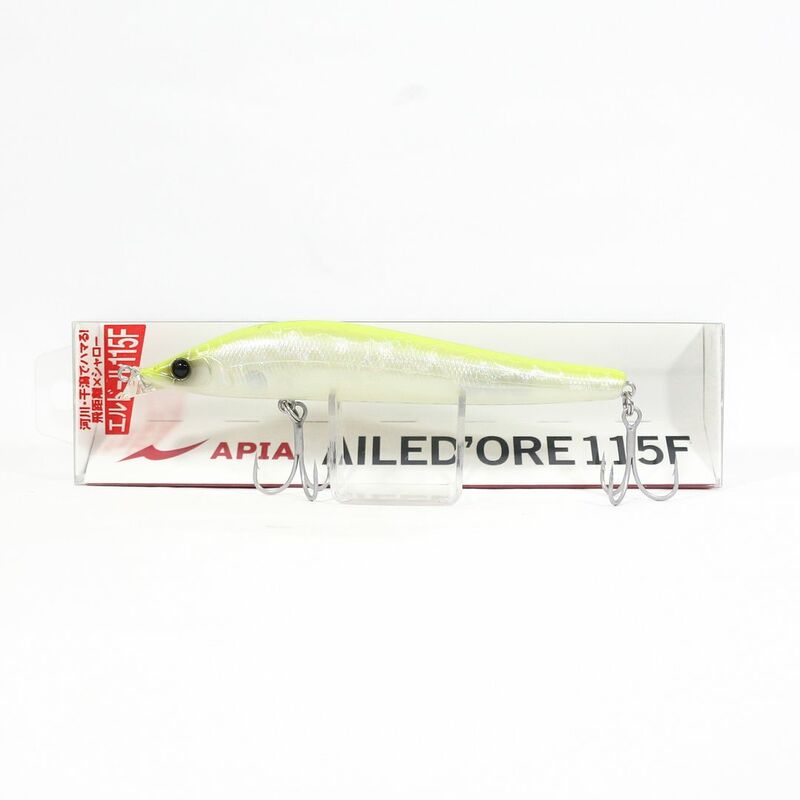 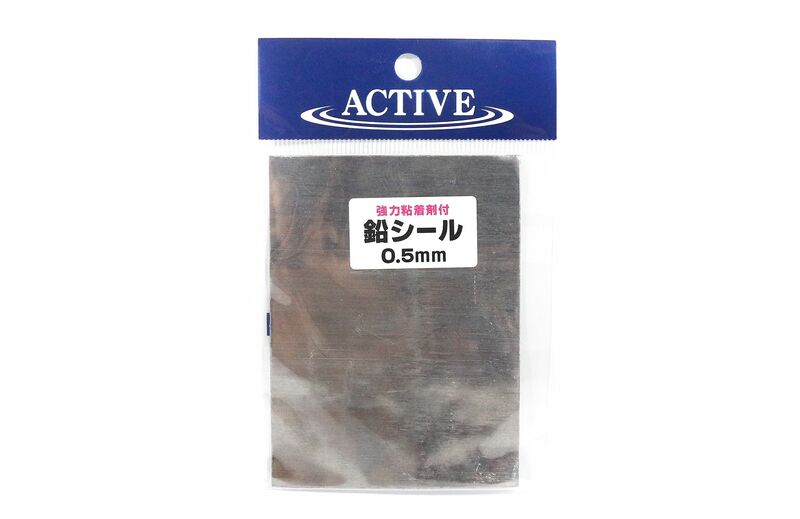 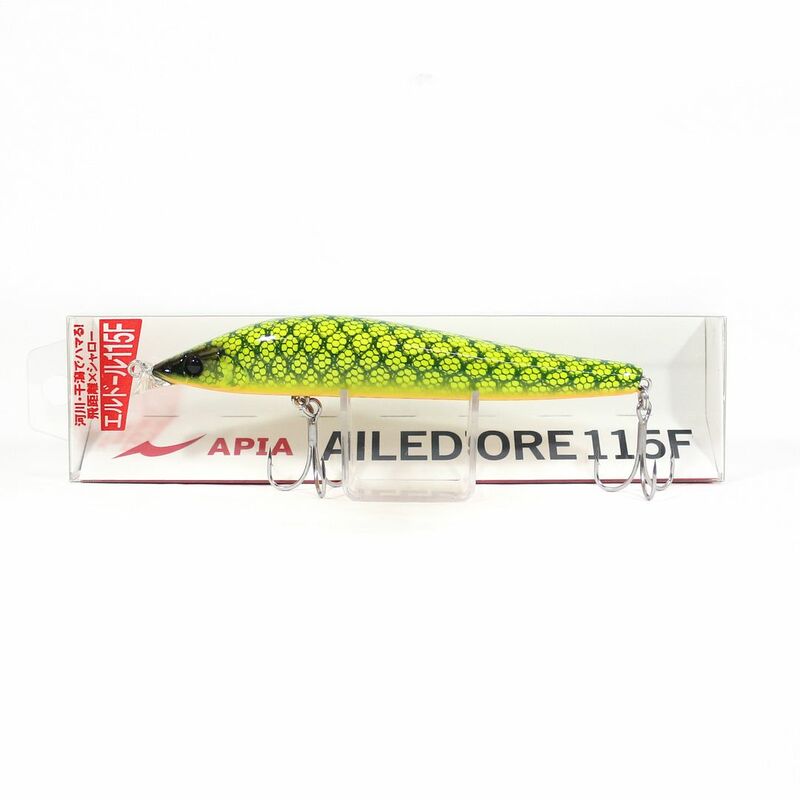 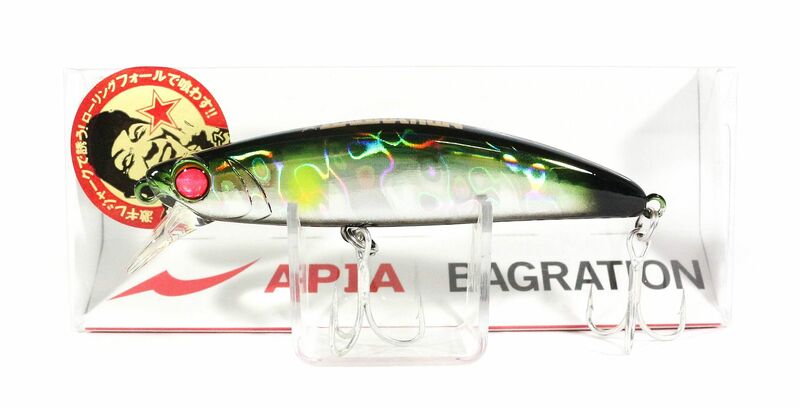 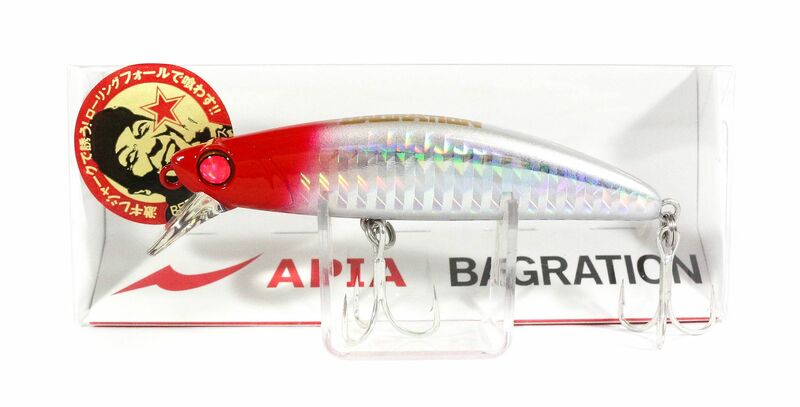 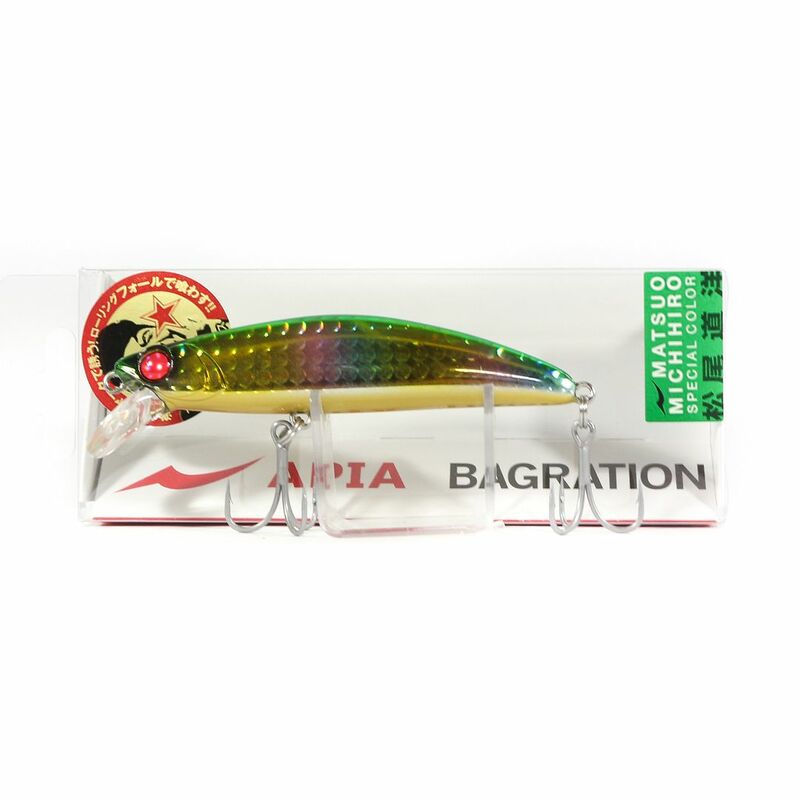 Active Lead Seal 0.5mm x 10 cm x 7.5 cm (2026)..
Apia Ailed'ore 115 F Floating Lure 04 (4674)..
Apia Ailed'ore 115 F Floating Lure 08 (4711)..
Apia Ailed'ore 115 F Floating Lure 12 (4759)..
Apia Bagration 80 Sinking Lure 02 (5251)..
Apia Bagration 80 Sinking Lure 03 (5268)..
Apia Bagration 80 Sinking Lure 04 (5275)..
Apia Bagration 80 Sinking Lure 08 (5312)..
Apia Bagration 80 Sinking Lure 10 (5336)..
Apia Bagration 80 Sinking Lure 101 (5350)..
Apia Bagration 80 Sinking Lure 11 (5343)..
Apia Bagration 80 Sinking Lure 12 (6678)..
Apia Bagration 80 Sinking Lure 14 (6692)..
Apia Bagration 80 Sinking Lure 16 (6715)..
Apia Bit-V Metal Vibration 12 grams Sinking Lure 001 (5244)..
Apia Bit-V Metal Vibration 12 grams Sinking Lure 002 (5251)..
Apia Bit-V Metal Vibration 12 grams Sinking Lure 003 (5268)..
Apia Bit-V Metal Vibration 12 grams Sinking Lure 004 (5275)..
Apia Bit-V Metal Vibration 12 grams Sinking Lure 006 (5299)..
Apia Bit-V Metal Vibration 12 grams Sinking Lure 007 (5305)..
Apia Bit-V Metal Vibration 12 grams Sinking Lure 008 (5312)..
Apia Bit-V Metal Vibration 12 grams Sinking Lure 009 (5329)..